50% off for up to 8 weeks storage! Minimum stay of 28 days required. All offers exclude the cost of a lock and insurance, if required. Only 1 discounted unit per customer. Cannot be combined with any other storage offer. We have the right to withdraw this offer at any time. 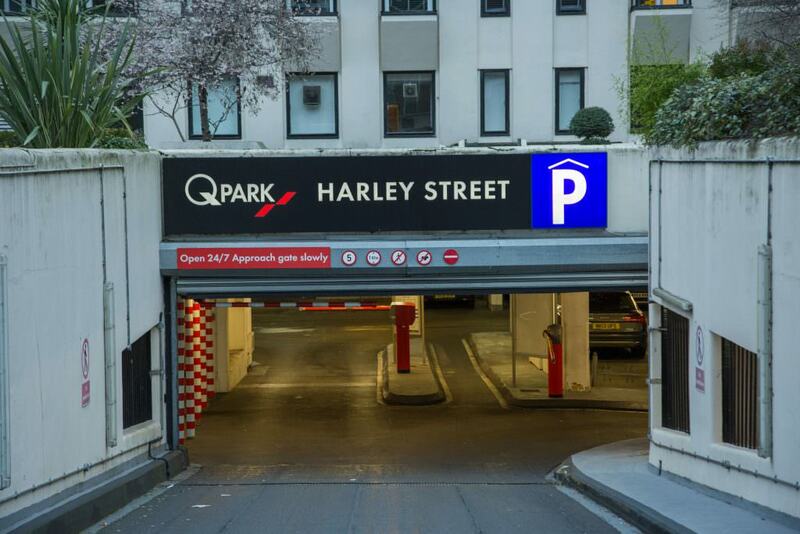 In the heart of Central London there’s the perfect port of call for anyone looking for high quality, secure and flexible self storage units: W1 Self Storage in Marylebone, near Oxford Circus, which we at Vanguard are excited to now own and run with our 50+ years of experience as a storage company. Our reliable and great value storage solutions are ideal if space in your home is an issue, you’re a student going home for the summer, or a business looking to store office equipment and extra stock for a longer duration. Be sure to contact our friendly team today to find out more. Nothing is more important to us here at W1 and Vanguard than the security of your cherished belongings. As such, we’ve taken great pains to ensure our self storage facilities are utterly safe and secure. We have 24 hour CCTV, burglar and fire alarms, and a robust access control system to keep your belongings shielded under lock and key. 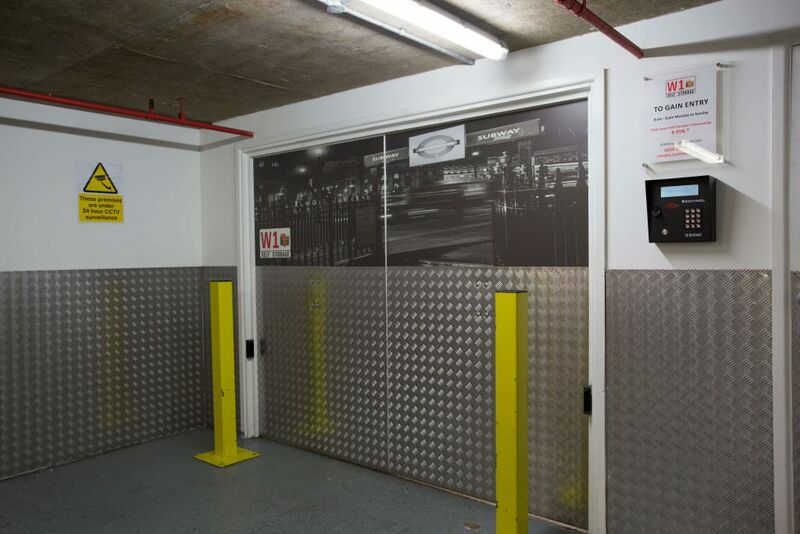 What’s more, the environment in our storage facility is routinely monitored, ensuring a stable atmosphere to protect your goods from damp and pests when storing them long term. 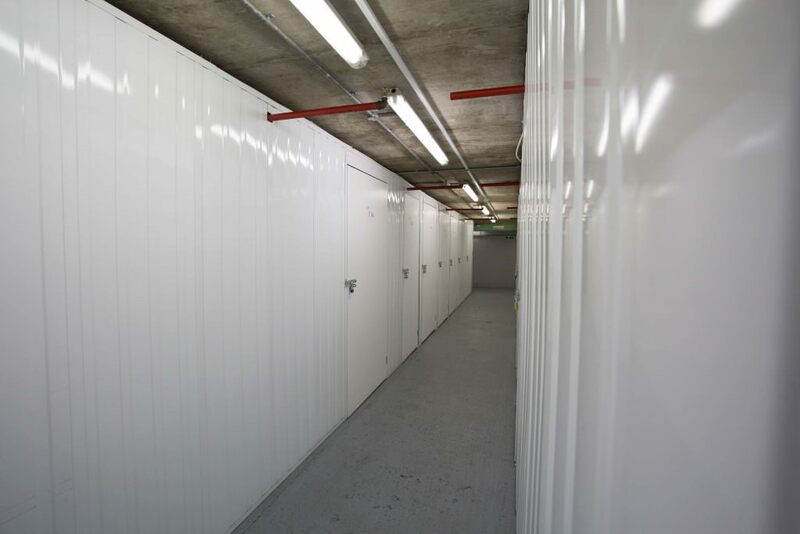 If you need somewhere to safely store your belongings for at least a week, our facility in Central London can offer 10ft storage lockers to stow away suitcases and much more. 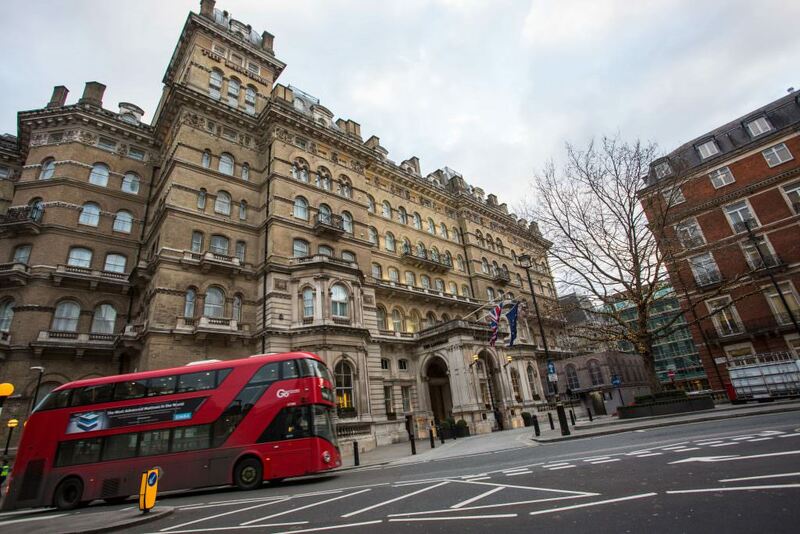 Our Central London location also boasts close proximity to key transport links, including bus stops, several key underground stations such as Oxford Circus and Bond Street, and train stations such as London Paddington Station and St Pancras/King’s Cross. 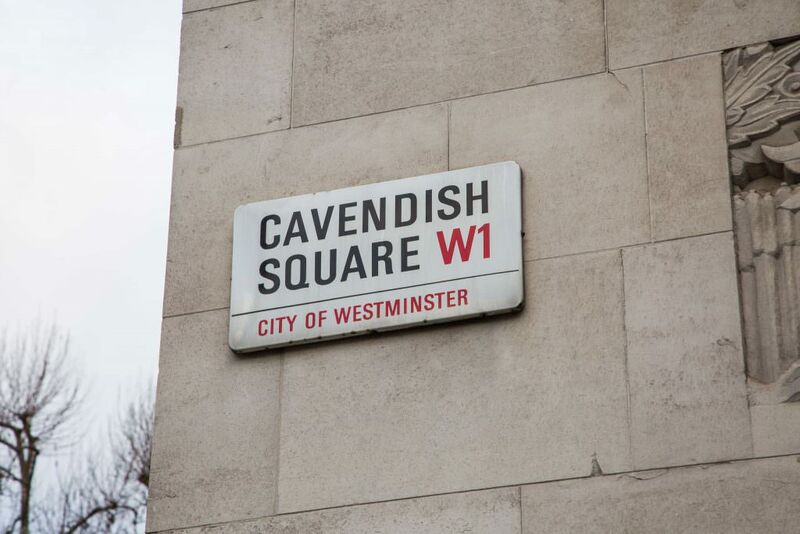 Businesses in Mayfair, Soho and the West End need look no further than Vanguard for all their unit storage requirements. 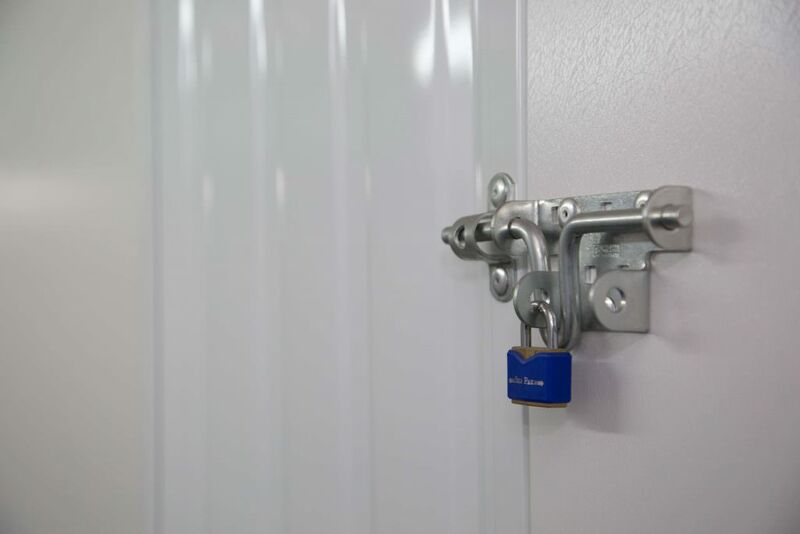 We have a range of business storage options, with secure units of up to 2,000 sq ft available as well as a number of additional business services, including a comprehensive man and van hire service. 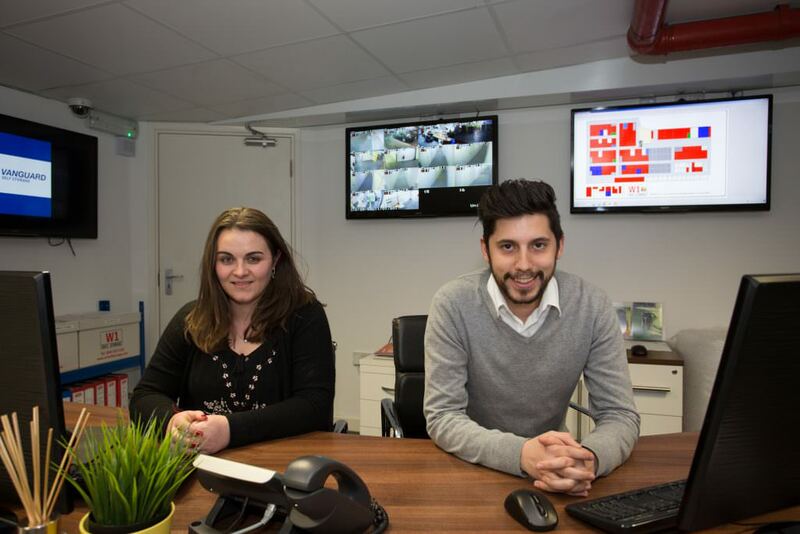 Vanguard Self Storage are also proud to offer professional serviced office spaces. 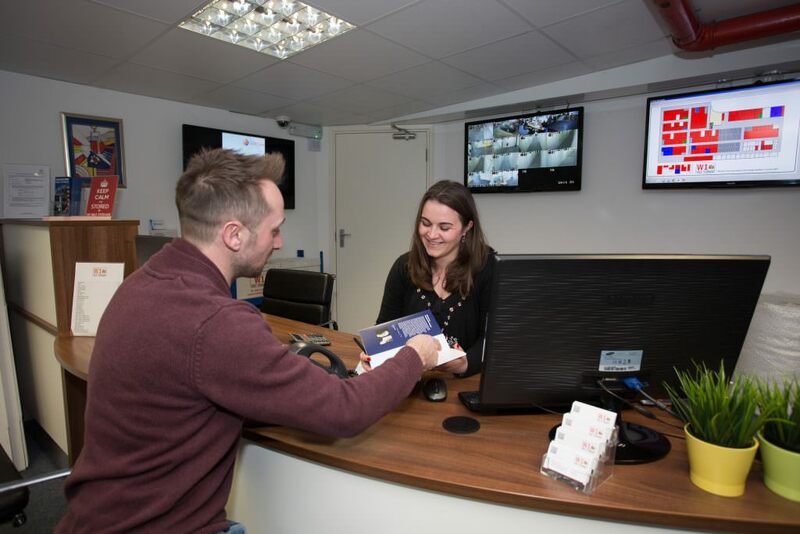 So if you’d like more information about our offices, business or personal storage solutions, don’t hesitate to contact us today. I've had the pleasure of working with Jay for the last two months at Vanguard.. I couldn't ask for or imagine a better point of contact - he is consistently helpful, addressing all of my queries and requests immediately (and there have been MANY! ), taking stress out of managing storage for our constantly-fluctuating needs.. Honestly, it is the most pain-free experience I have ever dealt with when it comes to working with vendors.. I highly recommend using Vanguard for ANY storage needs.. Excellent service and responsiveness from staff. 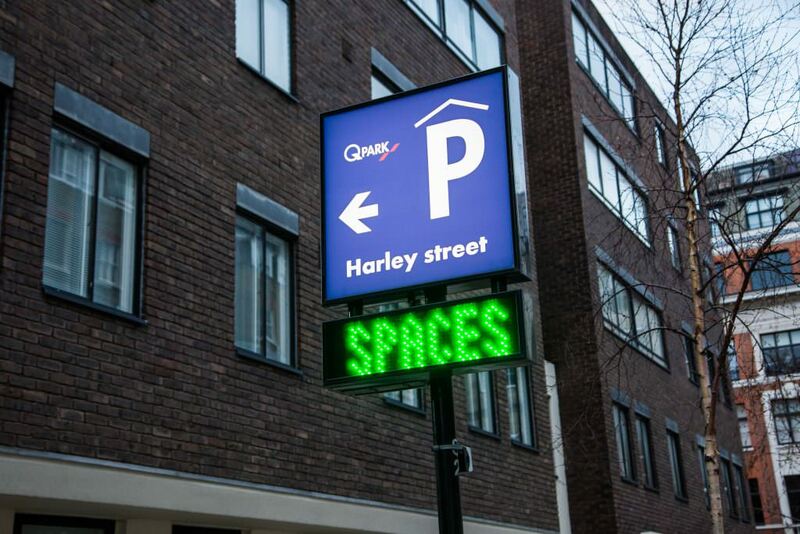 A very convenient location and the storage facilities are clean and easy to access. Amazing service and very friendly staff. They helped with my storage at a very short period of time, and really appreciate the flexibility they are offering to make sure I have a secured unit. Clean and safe storage in Central London, I do highly recommend it. The only issue I had was the height restriction in the carpark, it didn't allow Luton vans to drive inside and park right outside the storage, but speak to the staff there and they are happy to offer solutions. Make sure to mention this to the man & van or removal companies too so they have an idea. It worked out fine for me with the loading, just took a little longer. Really nice experience here with Jay, I was not 100% sure of what size unit to go for but at no point did I feel I was being pressured to take a larger unit. Every point of the process was explained in detail clearly for me. thanks very much. I had 2 storage units here for over a year and was really impressed with the efficiency, safety and accessibility. Joao was friendly and helped me a great deal moving in and moving out. Was a super nice visit. The customer service was excellent - I was received by a young lady named Amal - she was a very lovely lad. I came in at the start of my visit somewhat stressed, but she answered all my queries, and even helped give me some personal advise (my boyfriend cheated on me countless times and he had the audacity to kick ME out). Anyway, I didn't have anywhere to stay and all this extra stuff with no idea where to store it, but coming here really saved my life. Will definitely visit again! And will definitely recommend to others! 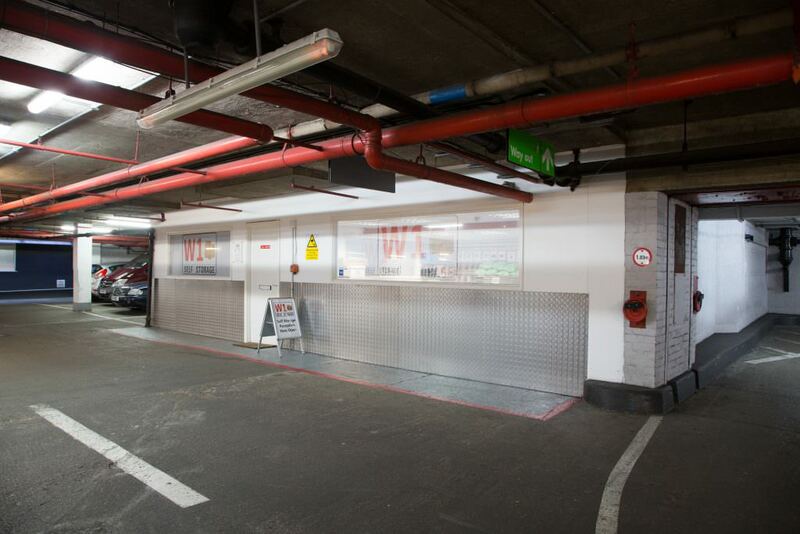 Very well run and managed storage facility with excellent security in Central London. I have been a customer for a couple of years now and have always found the organisation and efficiency to be first class. I have primarily dealt with Joao for whom nothing is ever too much trouble. He is professional, courteous and always helpful. Would highly recommend this facility. Very straight forward and easy to use service. From the first enquiry on the internet to the first phone query the service was excellent and very friendly.In person the help and service from Jay was excellent and really helpful. 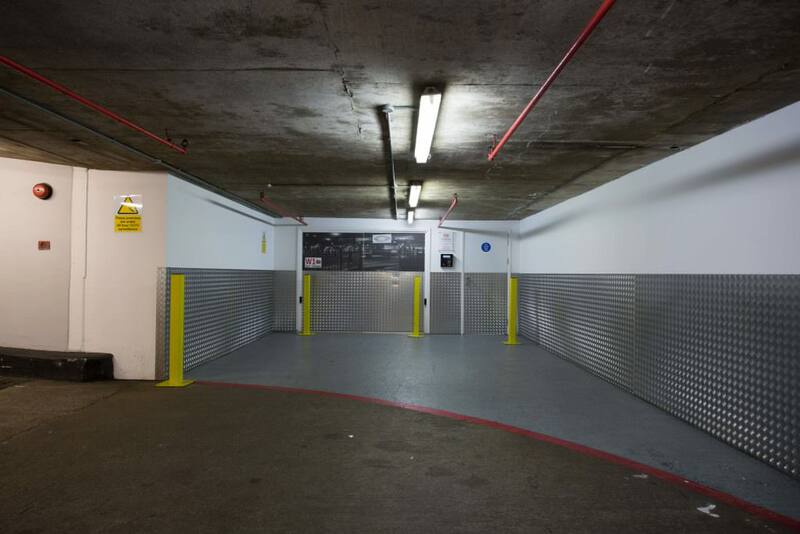 We have been so pleased with the service and quality of W1 Self Storage and the manager Joao. He is so helpful and has worked with us to upgrade our unit as needed over the last year or so. We would highly recommend using their facilities and services. They are friendly, polite and always willing to help in anyway they can. The facility is secure and very user friendly. Amazing location and exceptional service. Jay and his team are extremely kind and make sure everything works seamlessly. I recommend W1 Self Storage to all my friends! Select one of our depots from the list to see further details and get directions using Google Maps. Select the right sized unit for your needs. If you’re not sure which size would be best for you, we can help with our storage size guide. Use our simple online storage calculator to get an accurate quote for the unit you need and book your storage unit. 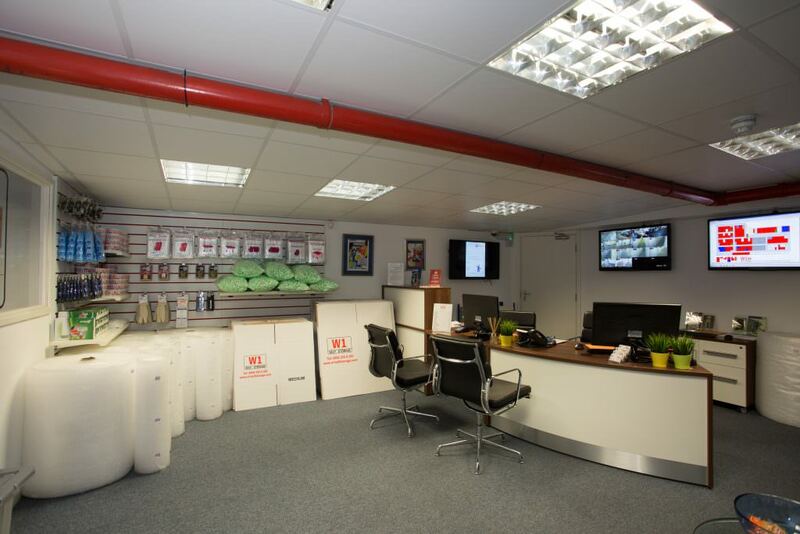 Once you have booked your storage, visit our depot to begin storing your items. If you have any questions, one of our friendly staff members will be happy to help.